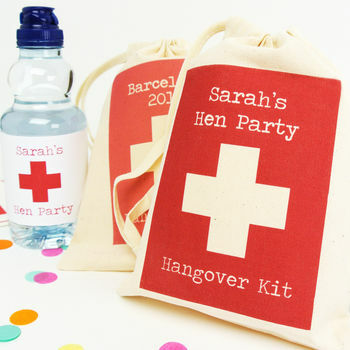 Perfect parties with a personalised touch! Hello! 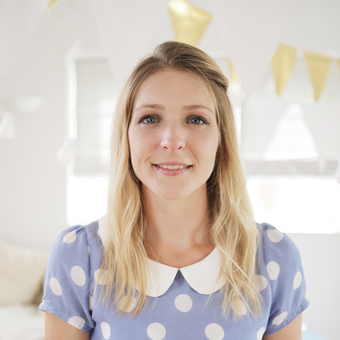 My name is Rose and I'm the founder of Postbox Party - a little shop full of party products, curated and created by a little team of party lovers. 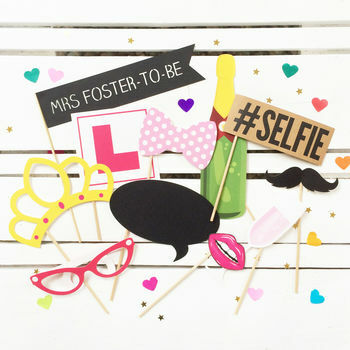 We stock everything from room and table decorations to photo props, games, personalised extras and even complete parties in boxes. We have a varied range of themes for lots of different occasions, from Birthdays and baby showers to Hen parties and Weddings. Or, if you're after a bespoke or corporate solution to your celebratory dilemma, simply get in touch. "I bought this gift after seeing it at another baby shower and fell in love with it, I think it's fabulous! 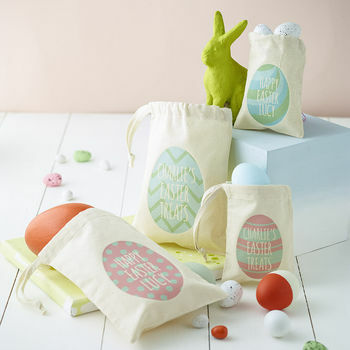 It's a great quality, personalised keepsake for mum-to-be." "Excellent quality and very quick delivery. I cannot fault anything about buying from this seller." "Unbelievable how quick this came, i ordered it at lunchtime and it came the following day! Great little bag, we put in tablets, coffee strips plus travel size toiletries. We also got the label for the water bottle. Well recieved fun gift!" "Postbox party are fantastic sellers. They treat every order as extra special!!" Standard delivery is with Royal Mail 48. We dispatch our orders within 1-2 days. We offer next day delivery, but please take note of estimated delivery times on bespoke items. If you have already placed your order and would like to upgrade delivery, please get in touch.